Apple recently announced that they will not release the data of the number of units sold from now on and instead will only reveal the quarterly revenue generated. The decision that prompted this was the low sales of the iPhone units, the Cupertino giant was spot on with this as latest reports reveal that Apple has experienced less than expected sales for iPhone XS, iPhone XS Max, and iPhone XR. In order to counter this loss, Apple has decided to resume the production of iPhone X. According to The Wall Street Journal, Apple is resuming the production of iPhone X due to an agreement made with Samsung to purchase a certain quantity of OLED screens. With this year’s iPhone OLED models not selling that well, Apple is going back to iPhone X in a bid to restore its sales, the interesting thing is that Apple officially stopped the selling of iPhone X when the XS was released earlier. According to the report, the iPhone X will have much better sales compared to its successors due to its age, meaning the components that were used in iPhone X will now have a low manufacturing cost compared to last year and hence that $1000 price tag may finally be dropped leading to much healthier sale numbers. Interestingly, the news comes amidst the disappointing sales by the current iPhones, especially the iPhone XR which was thought to be the best selling smartphone of this year. 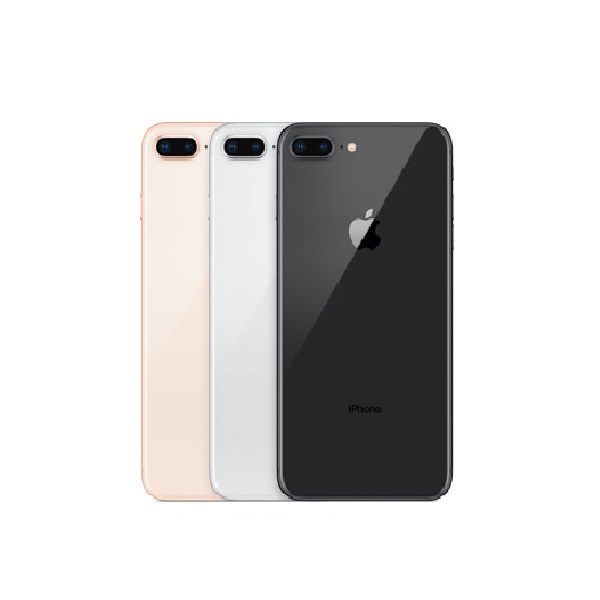 According to sales data, budget-conscious customers are buying the iPhone 8 and iPhone 8 plus instead of the iPhone XR due to the cheaper price. 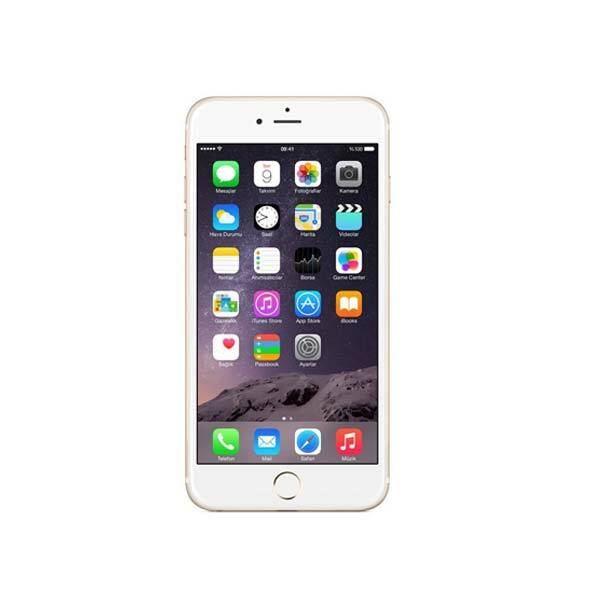 Apple also increased the average price of its iPhones this year compared to last year. 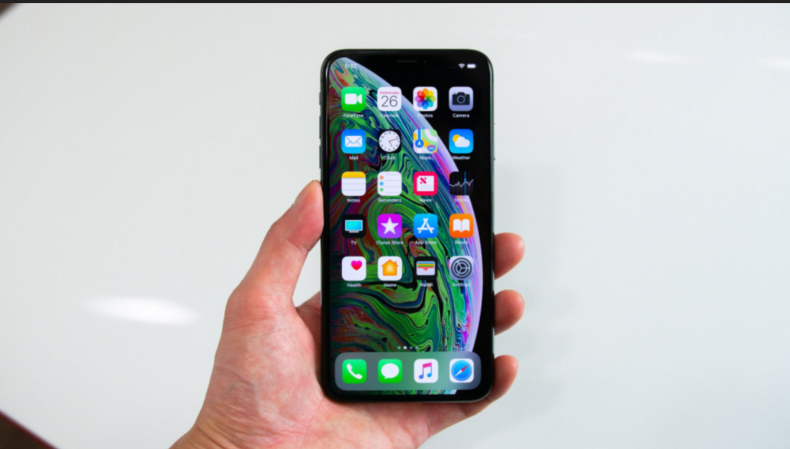 Furthermore, Apple has also decided to cut the price of iPhone XR in Japan since Apple has had a big market share in Japan and this year’s sales indicate the new iPhones were not accepted by the majority. It should be noted that Apple also experienced the same thing with its previous budget smartphone, iPhone 5c, as it was not accepted initially and the sales showed disappointing results but the sale numbers picked up a year after its release. The report hasn’t mentioned when the iPhone X will be officially available but it may take some time since the production of the phone has just restarted.